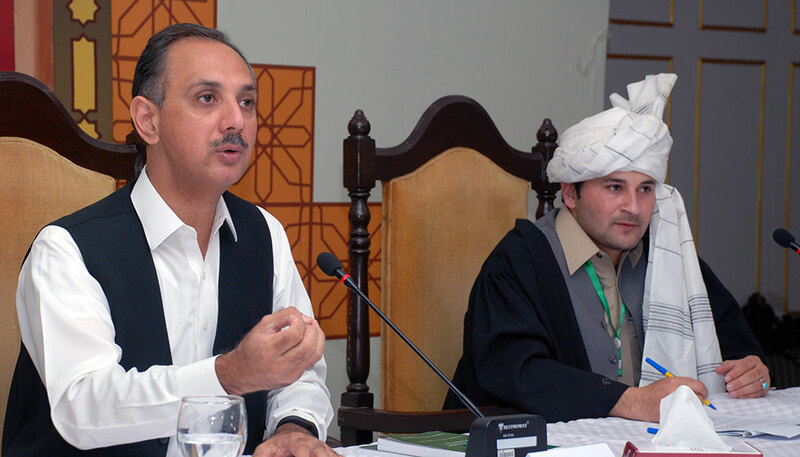 Mr. Omar Ayub Khan, Former Minister of State for Finance addressing the House on “How Parliament Works?" 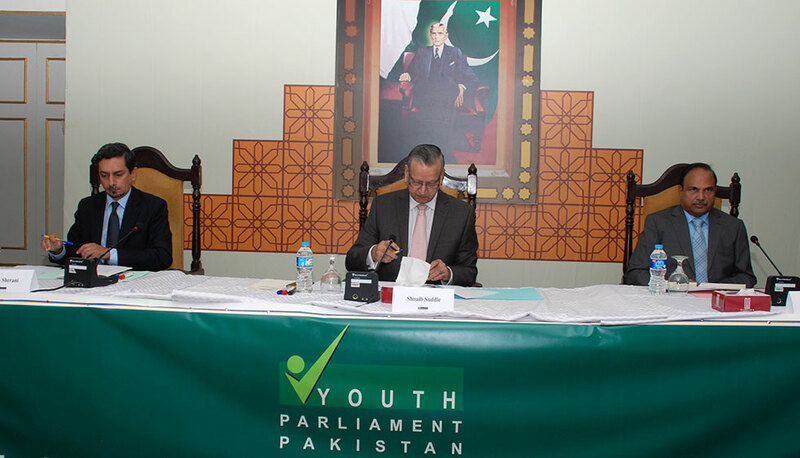 October 07, Islamabad; The fourth session of 7th Youth Parliament ended successfully. Earlier, the Members of each Committee presented and defended their reports to the Panel of Experts. The distinguished panel included: Dr. Shoaib Suddle, Former I.G. Sindh, Mr. Sakib Sherani, Senior Economist and Mr. Kanwar Dilshad, Former Secretary, Election Commission of Pakistan. 2 Youth Standing Committee on Finance Mr. Muhammad Mustafa Rizvi,(YP4-54-ICT01) Pakistan’s Extended Fund Facility (EFF) Plan with the IMF and its Short-Term and Long-Term Economic Impact on Pakistan. 4 Youth Standing Committee on Governance Mr. Fakhruddin Ali Valika, (YP4-43-SINDH03) What are the best International models for measuring Quality of Governance and why? The 5th and final session of 7th Youth Parliament Pakistan is scheduled to be held in the first week of January 2016. 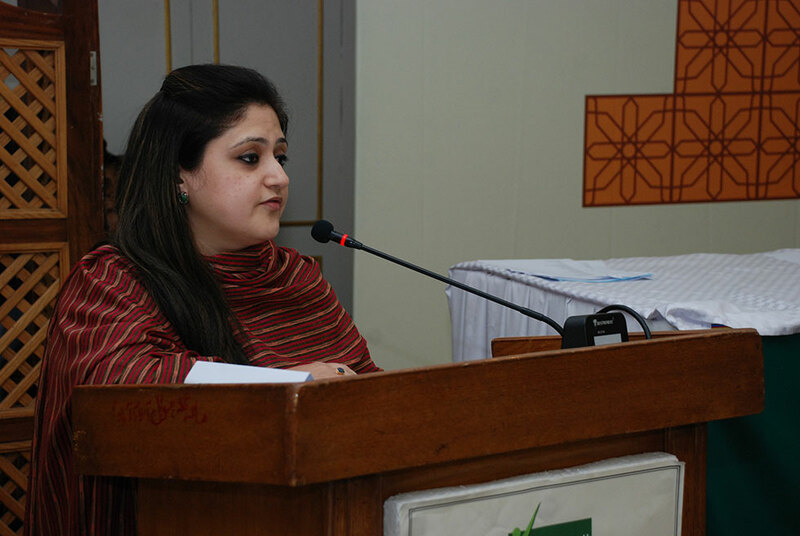 The Youth Parliament Pakistan (www.youthparliament.pk) is an initiative conceived, planned and facilitated by PILDAT (www.pildat.org).